While perhaps not the longest lasting form of hair removal, shaving is so popular because it is cost effective, quick, and easy for most of us who are always on the run. It won’t cost you much to buy razors, shaving cream, and any post shaving treatments you decide to use, while it could set you back $50 to $80 per hour for hair removal via electrolysis. While low-tech and cheap, shaving is nonetheless effective. 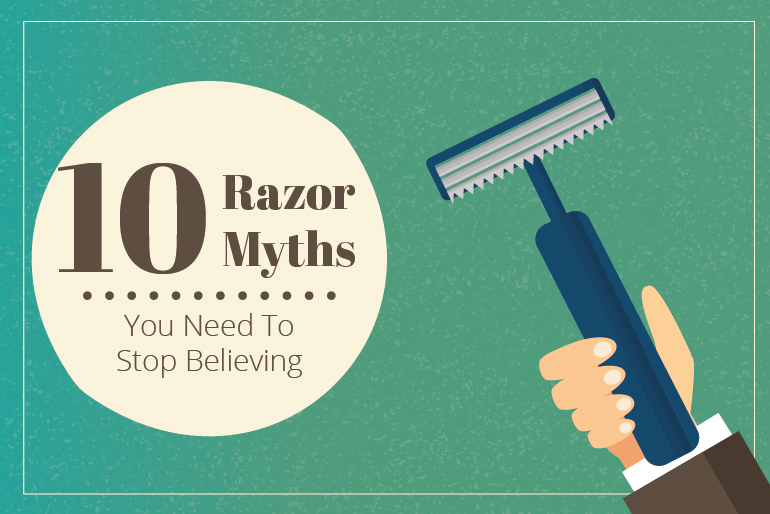 Despite the positives of shaving, though, there are some bizarre, head-scratching, eyebrow-raising myths that have been so often repeated that they have almost become fact to some people. But a myth, no matter how often repeated or widely spread, is still a myth. While this statement has been made many times over the years, there simply isn’t an ounce of truth to it. Your hair, when it does finally grow back after shaving it, will be the same color that it was before. It might appear as though it is a bit darker in hue, however, since it will obviously be shorter as it starts to grow back. This may contribute to the illusion that it’s darker. However, you will notice that it really is the same color as before if you allow your hair to grow back. This one might catch you by surprise, but shaving itself is not the root cause of ingrown hairs. What really leads to ingrown hairs is the state of the skin and the blade. You can reduce, if not eliminate the chances of, ingrown hairs if you exfoliate and regularly replace your razor blades. So if you plan to shave with a razor, exfoliate first so that hair does not poke back down into your skin as it begins to grow back. Even though your hair will feel coarser than per usual as it starts to grow back, it will be back to its normal texture as it gets back to the length it was before you cut it. Even if you’re pressed for time, it’s never a good idea to dry shave — which refers to putting razor to skin without the benefit of some sort of lubricating agent like shaving cream. If you do dry shave, you will have to deal with problems like skin irritation and possibly cuts that can lead to infection. So take the time to provide your skin with the proper moisture before you begin shaving. It goes without saying that a new razor will be sharper than a used one, but instances where people cut themselves with a new razor are usually a function of them putting too much downward pressure on the razor. So simply don’t press down too hard. Also consider that a cut from an older razor is actually worse than a cut from a new razor since the latter can lead to infections on account of the bacteria that is on the razor. 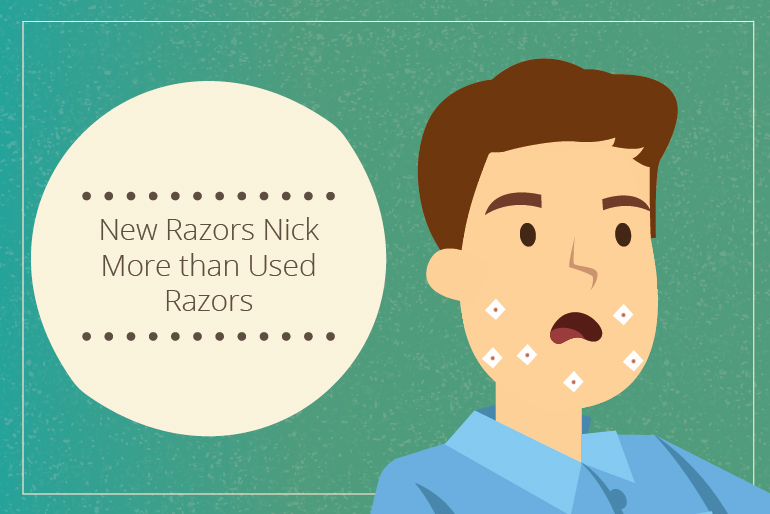 Also, a new razor’s sharper blades will scrape your skin less, which will help you avoid razor burns and ingrown hairs. It’s a good idea to avoid using deodorant right after you shave your armpits. While it might possibly be okay if your deodorant is has no fragrance or alcohol, why take the chance? It’s better to wait at least one hour after you shave your armpits to apply deodorant. That way, you’ll be able to avoid any irritation that might otherwise occur. This is a no-no. While the razor will obviously get wet when in use, you will still need to wash it off, dry it, and store it in a dry place between uses. 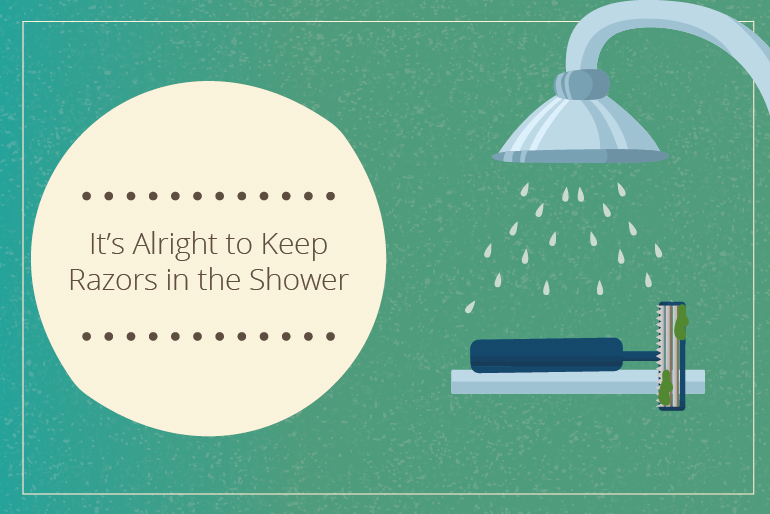 If your razor is kept in a wet place like the shower, it can become home to bacteria and rust. So store it in a dry place to avoid these complications. For best results, you should allow the hot or warm water to soften your hair before you use your razor. So you can take your usual shower or bath and then end things by shaving. While it might seem logical that pressing down harder will result in a closer shave, the truth is that this not only untrue, but also potentially dangerous. The way that the razor blades are positioned is already designed to provide a close shave with good contact with the skin. If you press down too hard, you could be left with cuts, and these cuts could go on to become infected. 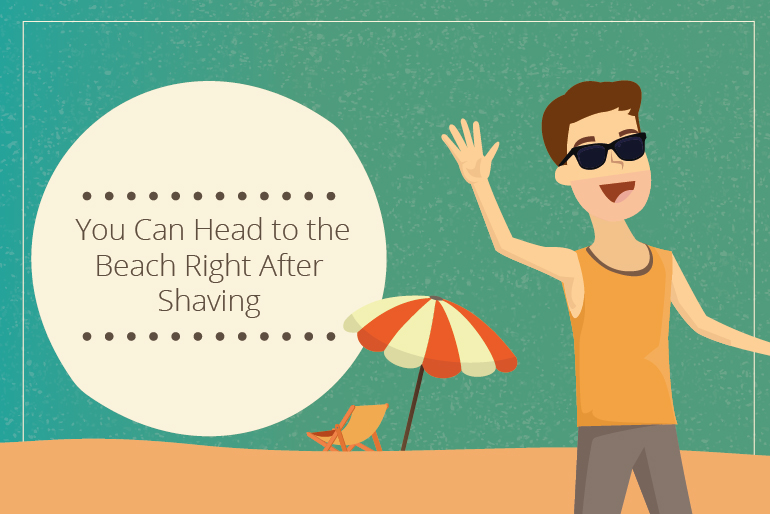 Actually, you shouldn’t go to the beach or swimming right after shaving, particularly if you have sensitive skin. 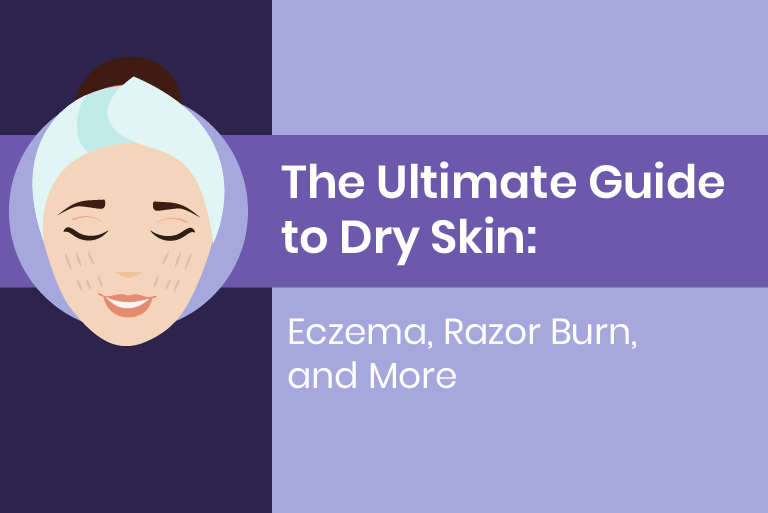 If your skin is sensitive and not properly hydrated, it can become dried out. Then you could potentially be susceptible to rashes if your dry skin comes into contact with salt water or sand from the beach. Instead, shave at least one day prior to going down to the sea shore. These 10 shaving myths have been repeated so often over the years and decades that they’ve almost gained the status of common knowledge. The problem with this, of course, is that common knowledge is sometimes very wrong. 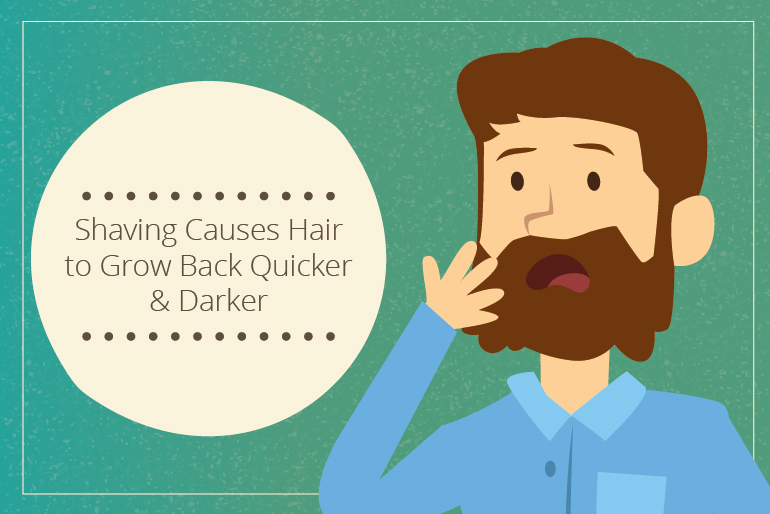 And this is definitely the case when it comes to shaving myths that have made the rounds. Understanding what’s true and what’s false can help you to get the best results and to avoid problems. So stop holding on to fables that might be compromising your shaving experience. Happy shaving!